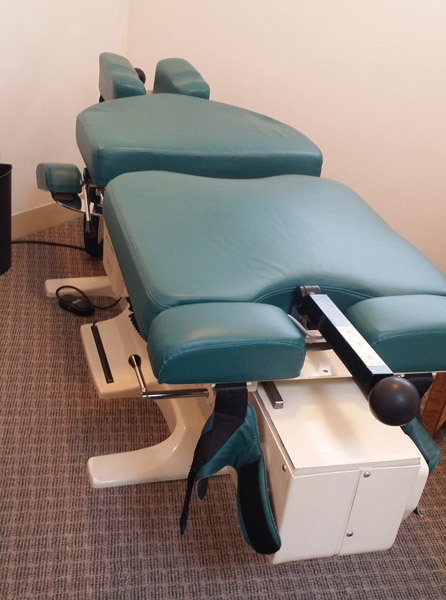 Cox Technic is research-documented spinal manipulation to relieve lower back pain, neck pain, arm pain, leg pain and a host of other spinal related conditions like disc herniation, spinal stenosis, post-surgical continued pain, and pregnancy-related back pain. Cox Technic’s developer, Dr. James M. Cox, has insisted for nearly 50 years on documenting the science of this non-surgical alternative to back surgery approach to back pain relief in the hands of well-trained back specialists. These protocols are well-defined in medically-published textbooks and peer-reviewed journal articles for physicians to study and scrutinize. Their proper application, even the amount of force, is taught in recognized postgraduate and graduate training seminars and small group hands-on workshops on the specifically designed Cox Table by Haven Innovation. Physicians certified in Cox Technic are listed in a referral directory so patients and healthcare providers may refer with confidence.